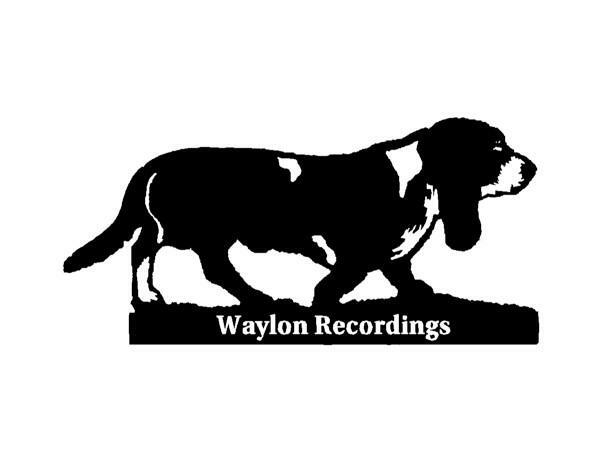 Waylon Recordings is absolutely thrilled to announce what surely will be one of our most compelling releases of 2011. 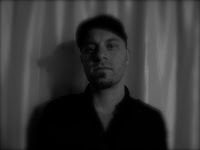 Jeff Caxide, bass player for post-metal legends ISIS, has graced us with the first long player from his brand new musical project: CRONE. 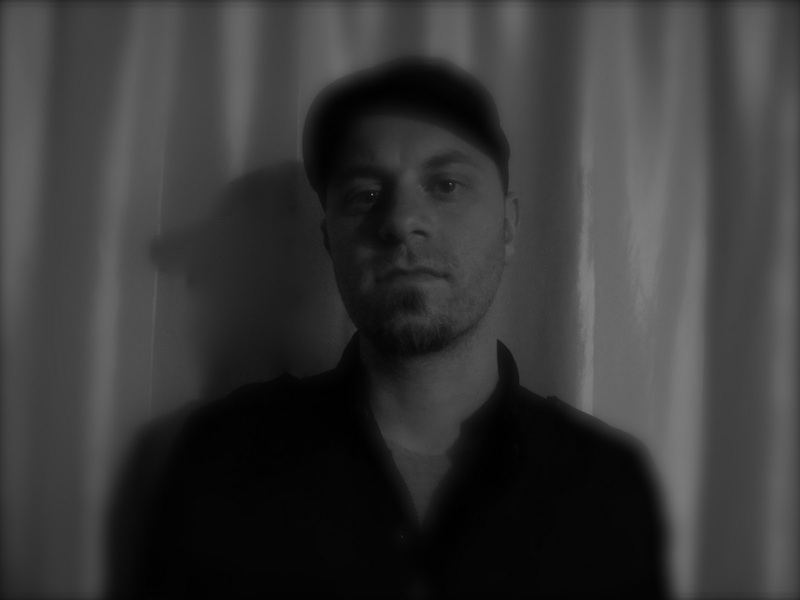 CRONE represents Caxide's foray into ambient soundscapes, a project months in the making that was partly inspired by more than a decade performing around the world. 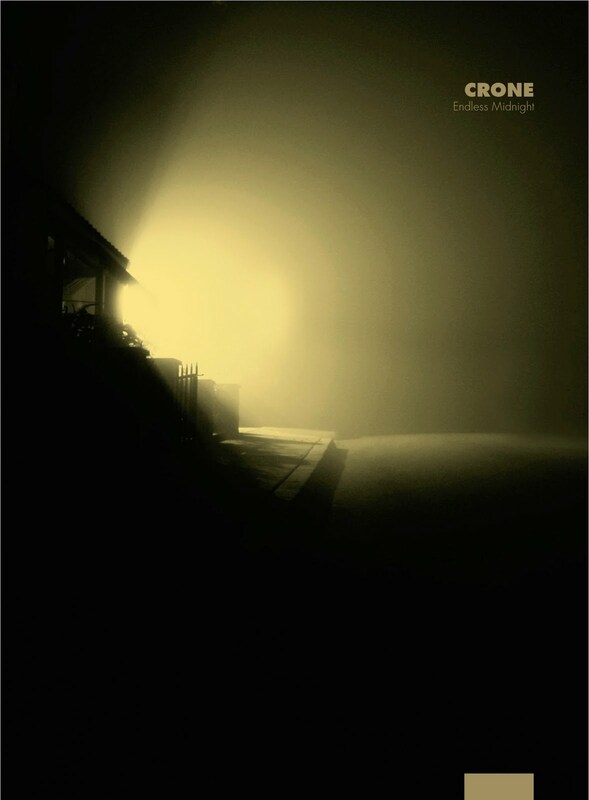 Featuring contributions from a few old friends and drawing influence from fiction and film as much as sonic luminaries Tangerine Dream and Vangelis, Endless Midnight is certain to soundtrack your life at its most listless and melancholic. More details on this highly anticipated release to come. Jeff Caxide should go back in 5CRP. "Gospel of Pestilence" out May 24! Is a record label...at best. The Metal Press Has Spoken...HATER RULES!